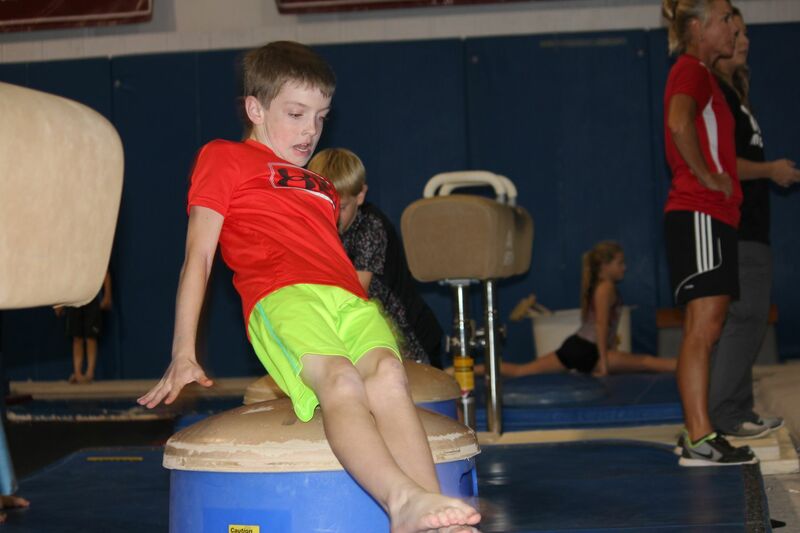 At United, we specialize in gymnastics in both the recreational and competitive sides of the field. 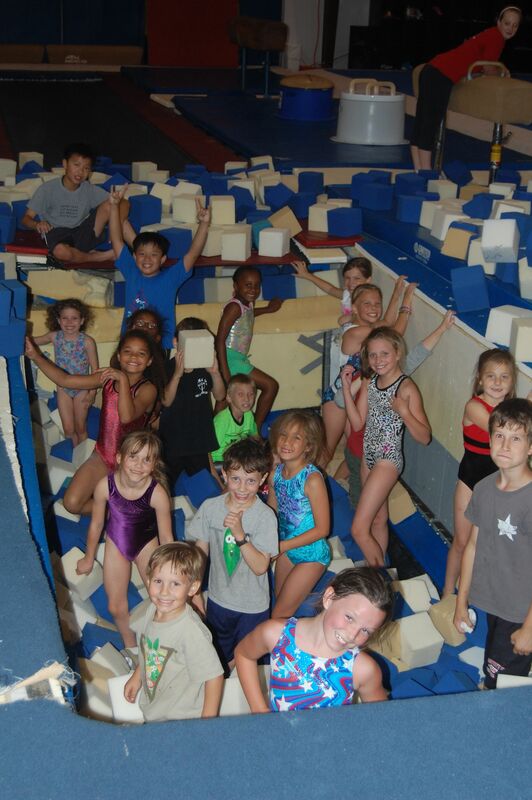 We also train tumbling, trampoline, and cheer skills. 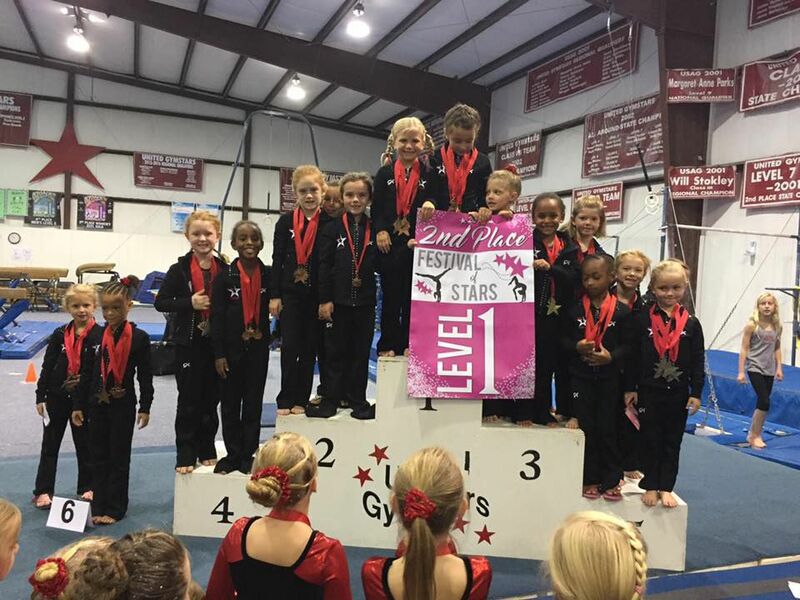 Our experienced staff have led gymnasts and cheerleaders to achieve state and national titles. Starting at an age as early as two helps to develop confidence and courage as well as promote health, strength, and balance! UNITED WE STAND - We were formed through the dedication and hard work of parents, staff, and coaches who have a love and a passion to see children develop skills, enjoy learning, and experience fitness. 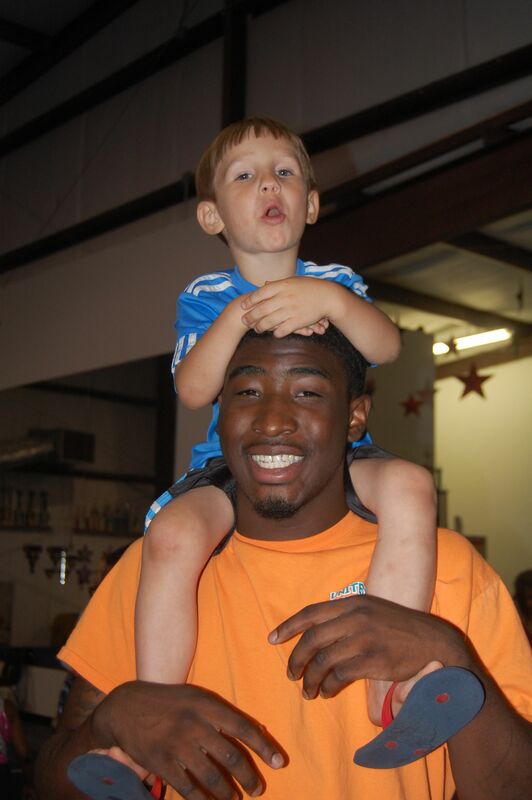 OUR MISSION: INSPIRE all athletes to value training and develop self-confidence, TRAIN all athletes to the fullest level of their potential, mentally and physically, ENCOURAGE participation and the pursuit of excellence and the development of an awareness of one's own body, thoughts, and feelings, EMPOWER all athletes to live productive and satisfying lives, AND HAVE FUN IN A SAFE ENVIRONMENT! Fun & Fit Certified, Safety Certified, CPR certifications, Produced hundreds of State, and numerous Regional and National qualifiers and CHAMPIONS, numerous college scholarship winners, extensive Cheer All Star experience (team and individual), NCA, UCA, USASF USAG, USAIGC association experience, Boys State Chairman, Collegiate experience, specialist in Cheer, Dance, and Gymnastics choreography! 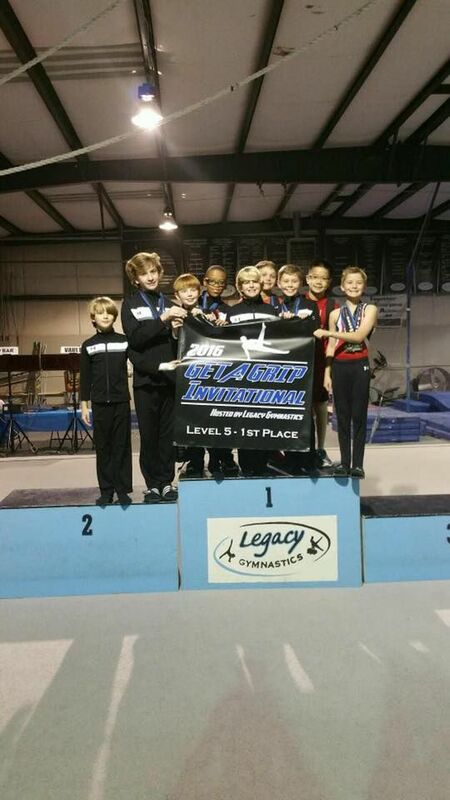 Cheree Baker joins our team from JamJev Gymnastics where she coached for 4 years. Cheree was a competitive gymnast and started coaching after she was sidelined with an injury. Cheree and her husband, Zach, now call Prattville home and is excited to be a part of the United family! Meg began gymnastics when she was 8 years old. 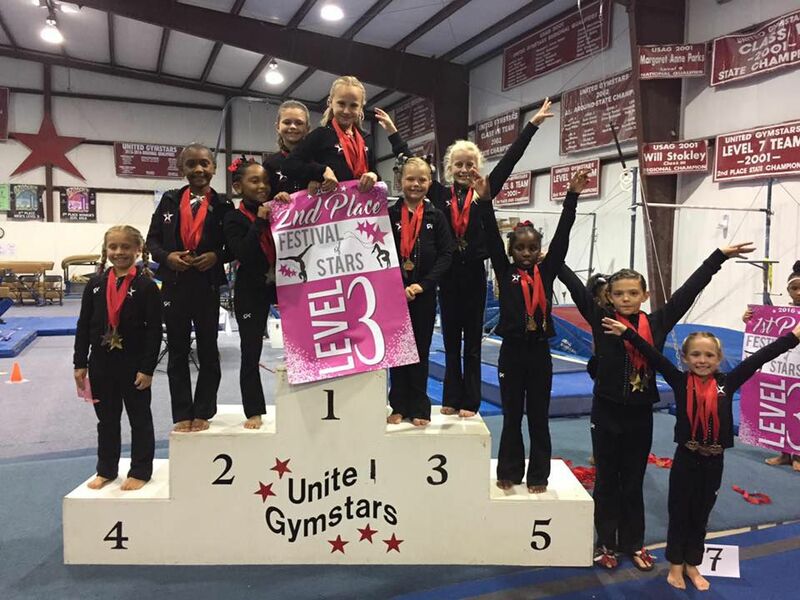 Throughout her youth she was the South Carolina State Gymnastics Champion for 10 years, the first South Carolina gymnast of the year, and the first South Carolina elite gymnast. Meg qualified for multiple Regional and National competitions. She signed a full gymnastics scholarship to Auburn University. 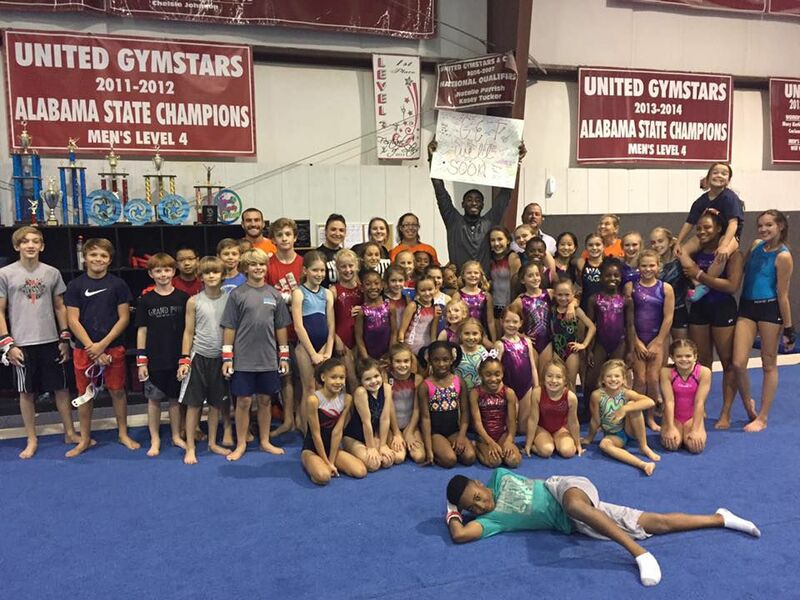 Following her collegiate gymnastics career she began her coaching career in 1989 as the Girls Head Gymnastics Coach at the Armory in Montgomery until 1998. 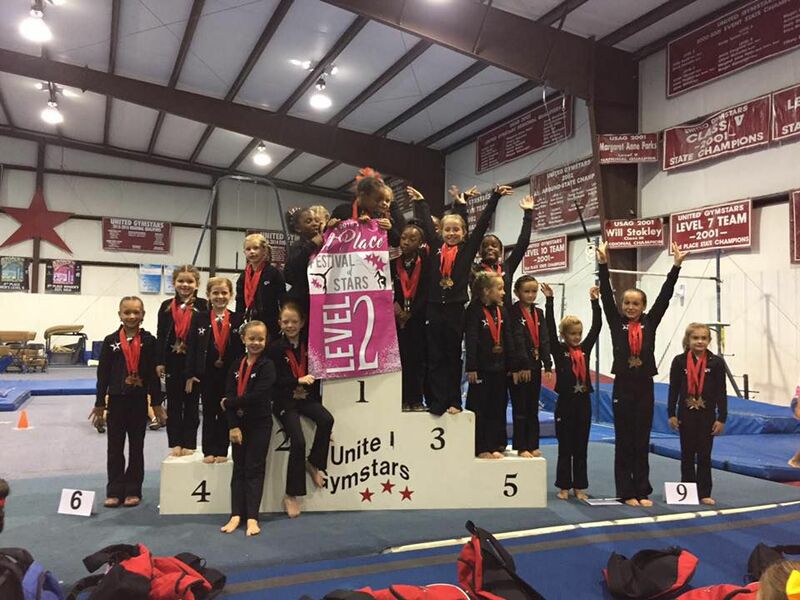 In 1998 Meg began coaching at United Gymstars. Also during this time she owned a tumble bus from 1998 until 2004. Meg is currently a Womens' Gymnastics Judge. 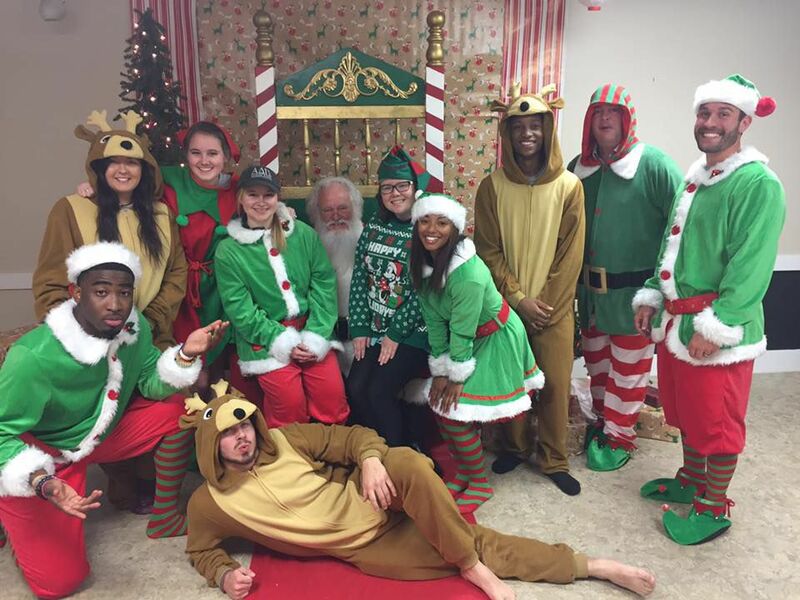 She holds a position on the Alabama State Board where she runs the annual Optionals Training Camp during the summer. 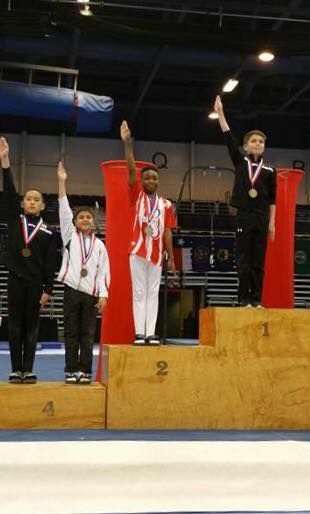 She is also the Alabama Junior Olympic Coaches Representative. 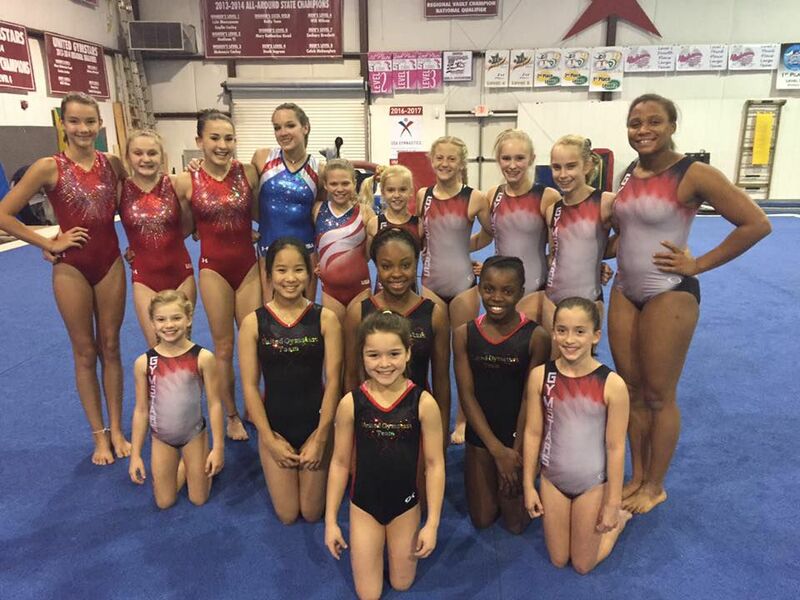 Meg trained multiple State, Regional, and National Champions and multiple State Championship teams. She works with our preschool and recreational program along with training our level 1 through 10 competitive gymnasts. 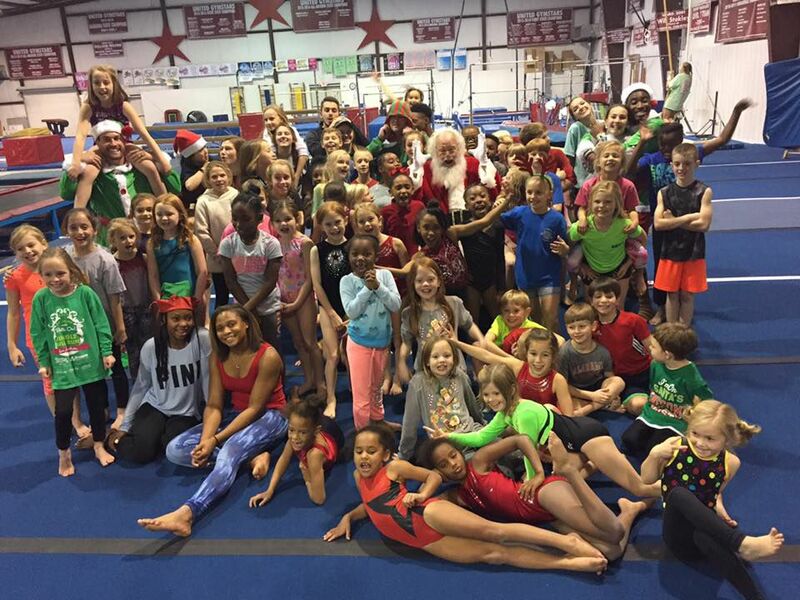 Meg has trained and sent several gymnasts to the TOPS A (talent opportunity program) training camp as well as TOPS B training camp at the Olympic Training Camp. She has trained and promoted 8 gymnasts into collegiate gymnastics programs; 5 of which had full gymnastics scholarships. 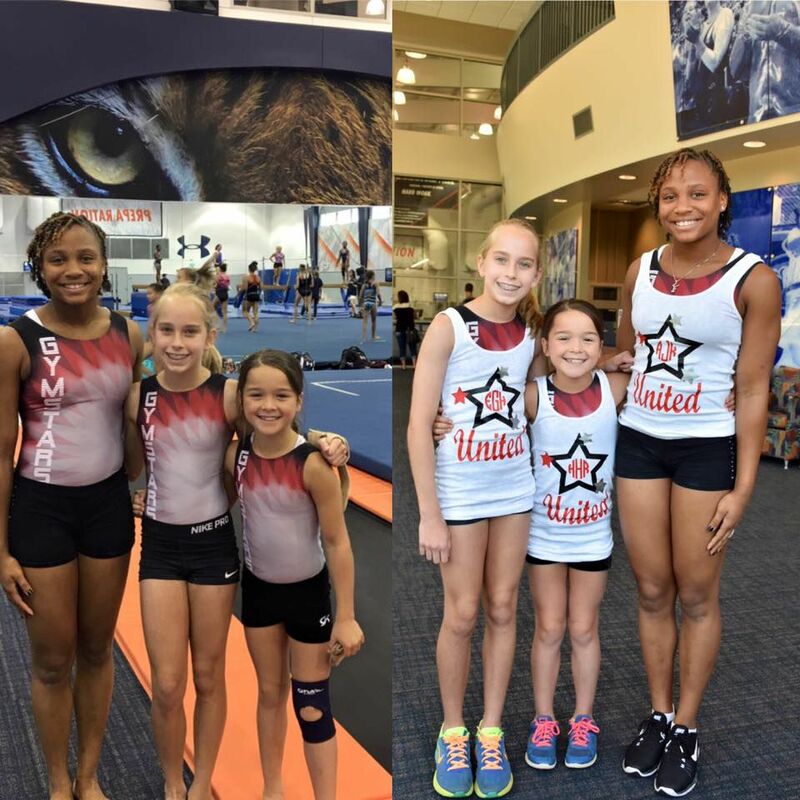 Meg has had the privilege of working with the best United States gymnastics coaches in our country through yearly camps, clinics, and seminars. She enjoys staying updated on all changes going on in the gymnastics community.